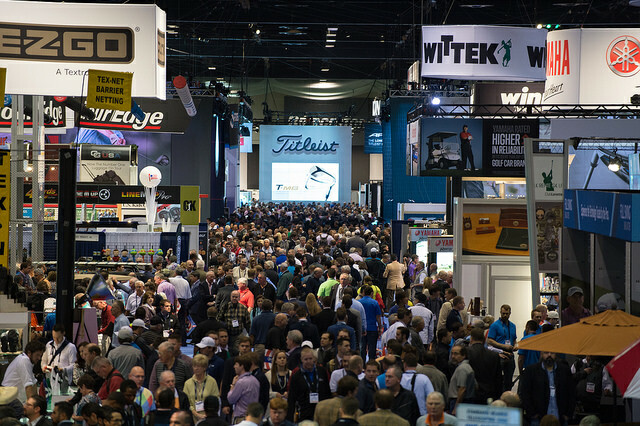 “The Major of the Golf Business” is not an exaggeration as it applies to the PGA Merchandise Show held each January in Orlando, Fla. and the 63rd iteration concluding yesterday had its share of optimism and anticipation evident most years. Additionally, this year also marks the 100th anniversary of the formation of the sponsoring organization, the PGA of America. Attendance figures were not available at this writing however long time industry members and media commented the numbers of buyers, PGA Professionals and other attendee categories seemed to be as high or higher than previous few years. It was expected over 40,000 would be present for at least one of the three days of exhibitions on the floor of Orange County Convention Center and at the Demo Day preceding. The number of companies exhibiting was approximately equal to 2015, close to 1,000. The annual Show is not open to the public. Show week kicked off with paratroopers, bagpipers and ceremonial tee shots to begin the 14th Outdoor Demo Day on Tuesday, Jan. 26, at Orange County National Golf Center in suburban Winter Garden. The 200 plus hitting bays of the circular 42-acre driving range afforded PGA Professionals and buyers the opportunity to test equipment from more than 100 companies. The Show exhibitions began on Wed. the 27th and ran through yesterday. In addition to the newest and latest clubs, balls, apparel, accessories and dozens of other golf related items several celebrities were on hand to promote their sponsor’s products. Among the names on the floor were Lee Trevino, Johnny Miller, David Ledbetter, Martin Hall, Lexi Thompson, Bubba Watson, Stephen Bowditch, Ian Poulter, Lydia Ko, Justin Thomas and Graeme McDowall. The question however is the same every year, what is the state of the game and particularly the health of the golf business? The answer is the obvious concern of everyone making the annual pilgrimage to Orlando. For the three days of exhibition the Equipment Testing Center was busy. This indoor driving range with 47 hitting stations, putting green and short game area offered thousands of possible combinations of clubheads and shafts for trial. 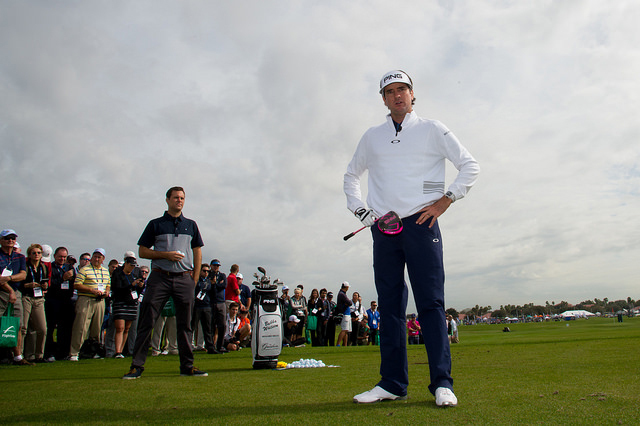 On the increasingly important soft goods end of the Show floor, lifestyle and fitness apparel drew added attention as younger people (and some not so young) look for styles that may be worn for leisure, on-course and off-course activities. Fitness apparel for men and women also has seen increasing popularity and is being carried by golf shops.